Try the Simple 5 Step Process Today! 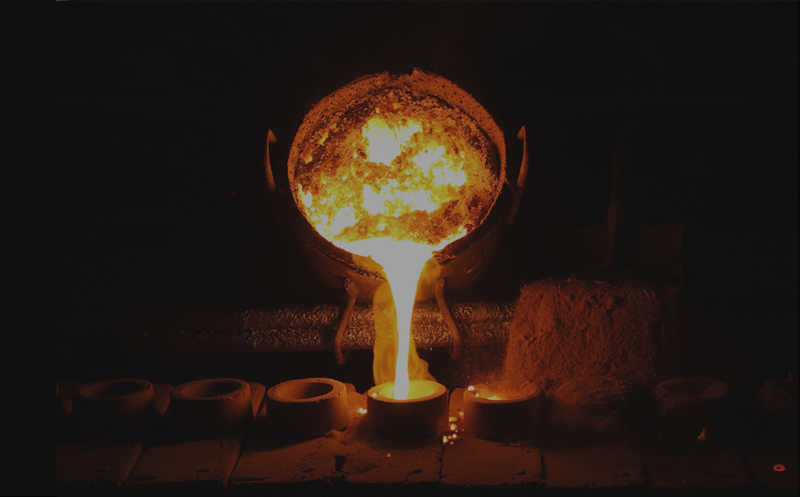 Avoid casting defects such as air entrapment, porosity, cold shuts and mold degradation. The tool is ideal for product and process engineers seeking to maximize quality, productivity and profitability. 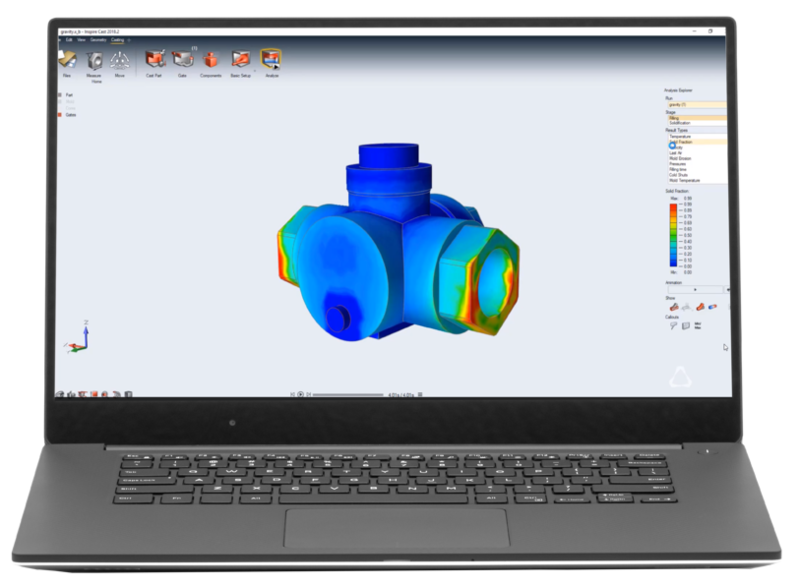 Engage early with Altair Inspire Cast to simulate possible issues upfront with minimal or no training. As the process gets refined the ability to further investigate and optimize the process makes Altair Inspire Cast uniquely valuable during the entire product development cycle from early design to manufacturing. Evolve the process in tandem with your ideas. You can start the filling with virtualized in-gates that will guide you through areas of porosity and the right risers to compensate. Gravity, Die, High Pressure, Low Pressure, Investment and Tilt casting, all have guided templates for refinement.